Well ain't this a pleasant surprise. 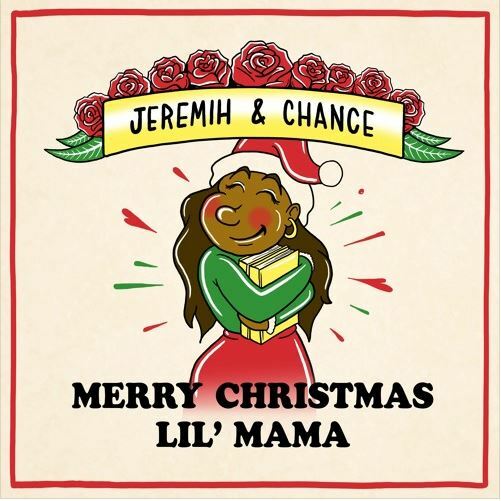 Released in the early hours of Thursday, Chance The Rapper and Jeremih come through with an early holiday gift in the form of Merry Christmas Lil Mama - a Christmas themed mixtape consisting on nine new tracks. If you enjoyed the pair on Big Sean's Living Single then you need to give the new tape a listen. Stream it below.